"Awakening Australia", a mission to reach thousands of Australians with the gospel, brought powerful revival to the predominantly atheist country this week. 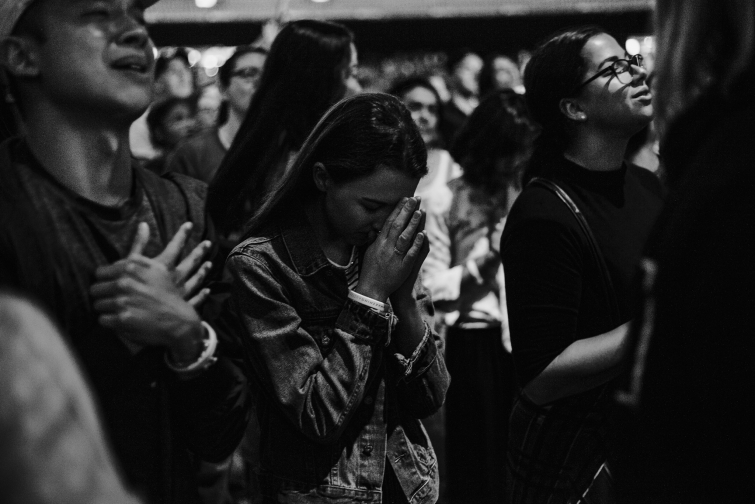 The event featured powerhouses of faith like Bethel Music, Todd White, Heidi Baker, Jake Hamilton, Daniel Kolenda, Bill Johnson, Awakening Music, Jeremy Riddle, Lindy Conant, Nick Vujicic, and many more. The weekend-long event was organized by Ben Fitzgerald, leader of Awakening Europe and former Bethel staff member. Awakening Australia staff spent the weekend preaching the gospel, leading people to Christ, baptizing them, and commissioning them to share what they'd just learned with other Australians. Thousands also proclaimed the gospel in the streets, something unheard of in Australia, an increasingly secular nation in which most citizens identify as having no religious beliefs at all. "I had to Share. I nearly jumped out of my skin when I saw this video. I can't believe this is happening in Australia," Fitzgerald said, describing the beautiful sight of masses of Australians singing "Amazing Grace." Join us in prayer that the many Australians brought to faith at this incredible event would persevere and continue to steadfastly seek the Lord in their lives and share his gospel throughout their land!